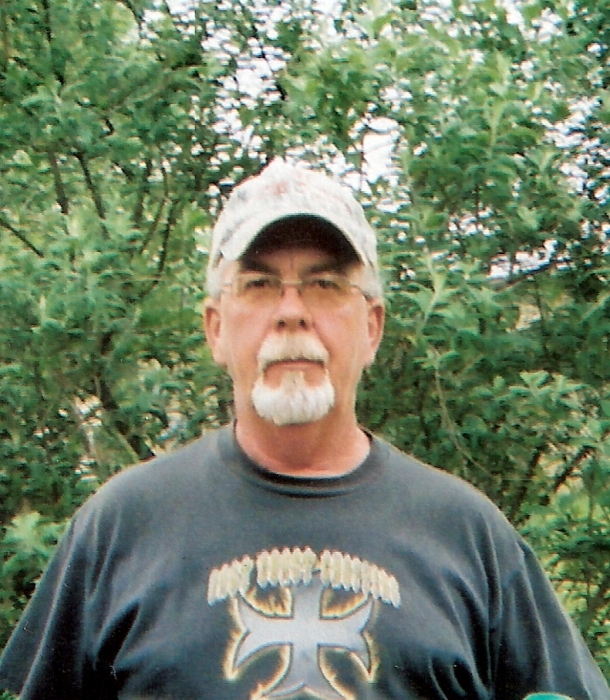 Mr. Larry J Roberts, 67, of North Wilkesboro, passed away on Monday, October 22, 2018. Larry was born on February, 25 1951 in Wilkes County to William Homer Roberts and Dessie Viola Whittington Roberts. Larry is preceded in death by his parents; daughter, Sherry Roberts; brothers, Clyde, Buster, and Billy Roberts. Larry is survived by: his wife, Diane Roberts; daughters, Tammi Roberts of Millers Creek, Emily Roberts of North Wilkesboro; sons, Chad Roberts of North Wilkesboro, Logan Roberts of Moravian Falls; sisters, Maggie Kilby of Millers Creek, Margie Roberts of Mooresville; brothers, Frank and wife Diane of Millers Creek, Gerald Roberts also of Millers Creek; four grandchildren; Staci Flinchum, Keith Flinchum, Justin Flinchum and Payton McNeil and 6 great grandchildren. Visitation will be held Wednesday, October 24, 2018 from 6-8 p.m. at the Adams Funeral Home Chapel in Moravian Falls. The funeral service will be held Thursday, October 25, 2018 at 2 p.m. at Calvary Baptist Church. Rev. Mark Hall will be officiating. Burial will follow the funeral at Ambrose Roberts Cemetery on Mertie Road. Adams Funeral Home of Wilkes has the honor of serving the Roberts Family.